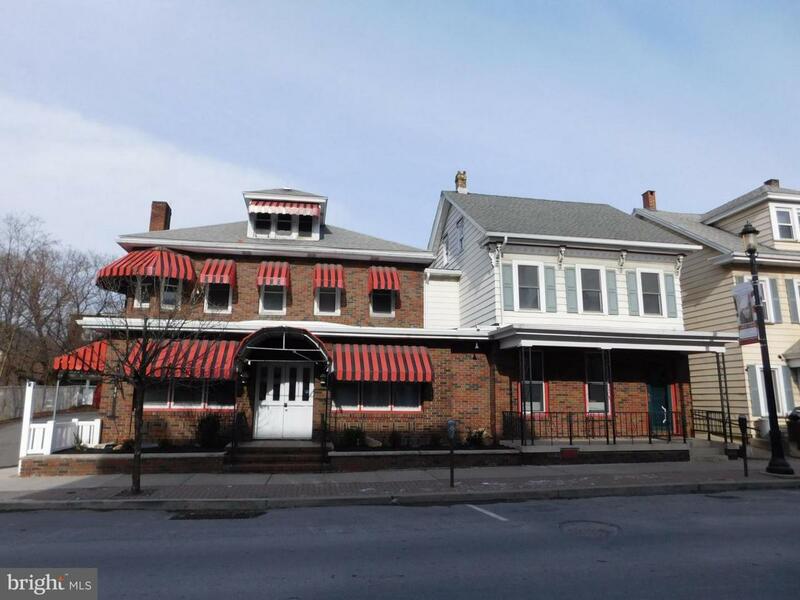 Desirable commercial multi use property in the heart of busy Downtown Tamaqua. Turn of the century, historic building has many charming attributes. Two structures, one flowing into the other with a large apartment for living quarters. Five car detached garage with blacktopped off street parking. This property is located in the sought after CRIZ. Quick commute to 309, 54, & 81. This is a great opportunity in a growing community!